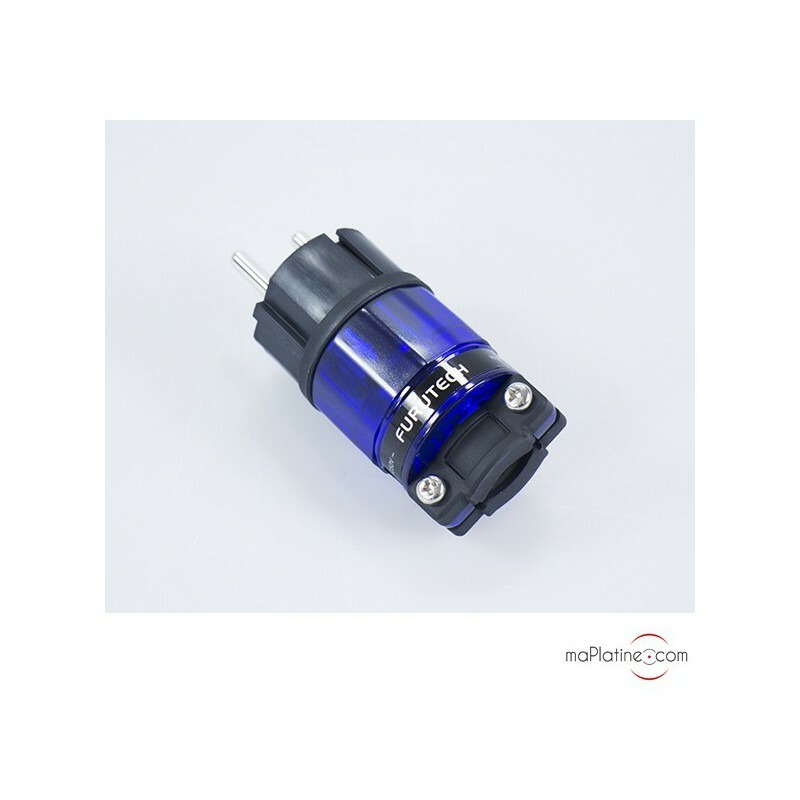 High end Rhodium Shuko plug dedicated to high-fidelity systems. This outlet undergoes an 'Alpha' cryogenic process, which cools the metal parts of the conductors to a temperature between -196° and -250°. This truly alters the molecular composition of the parts. The molecules are more intricately bonded and the overall structure is more stable. 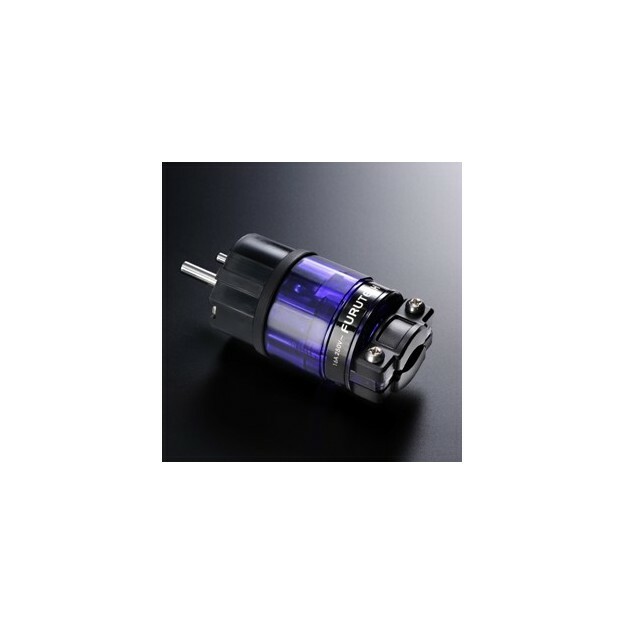 This dramatically improves electrical conductivity as well as the signal power and transfer. 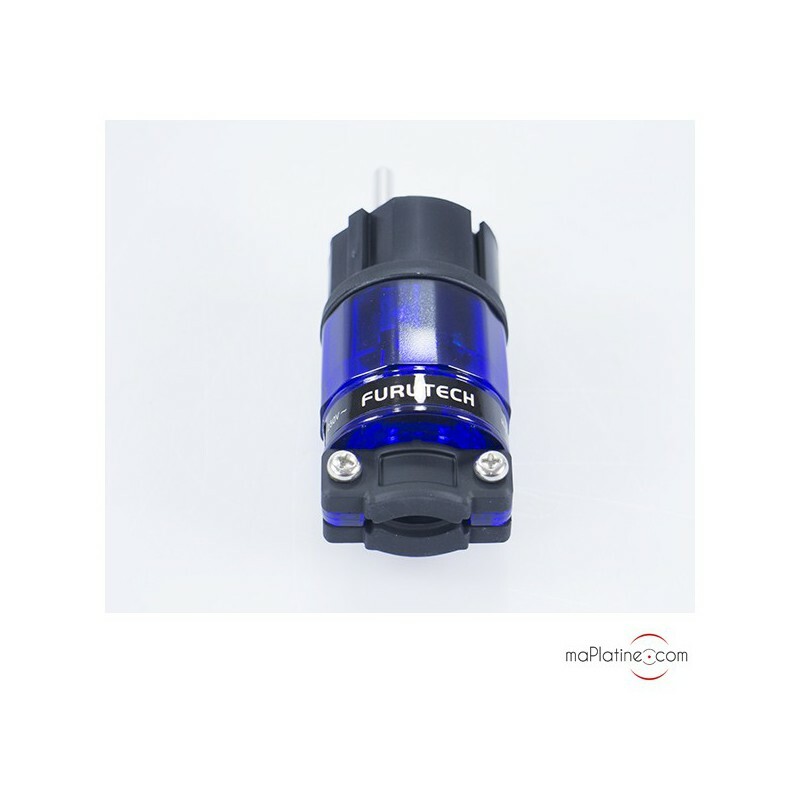 Also, Furutech demagnetises its plugs to dramatically reduce distortion effects. 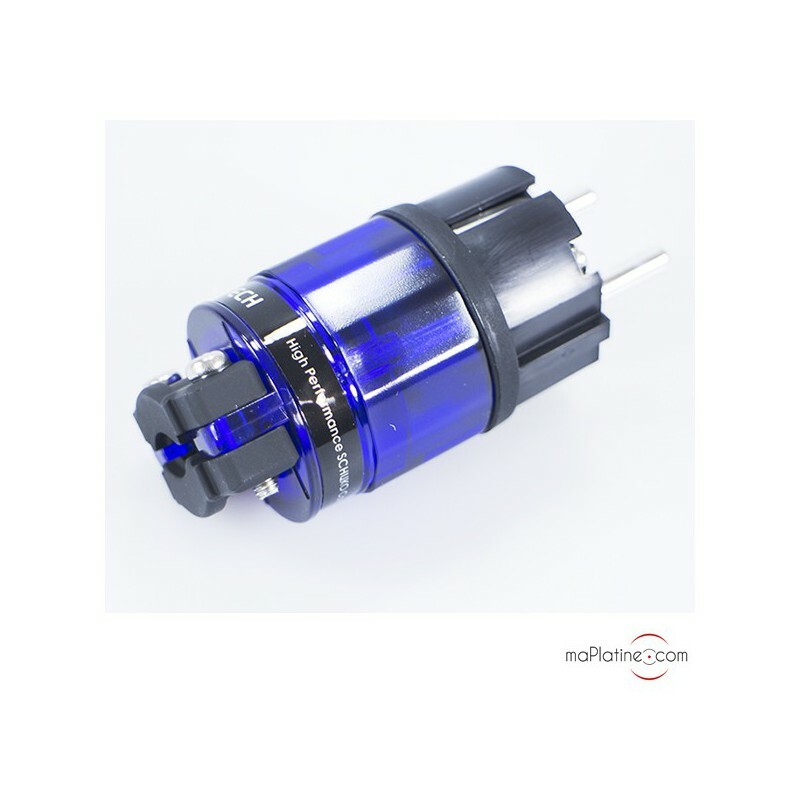 The new Rhodium plating offers a high resolution, with a transparent and precise sound quality. The dramatically improved signal-to-noise ratio delivers greater contrasts to the frequency spectrum. The bass is a lot tighter, faster and more precise. Rhodium is ideal for high frequencies, with a lot of clarity and details. The overall sound is more sensitive, subtle, neutral and punchy. 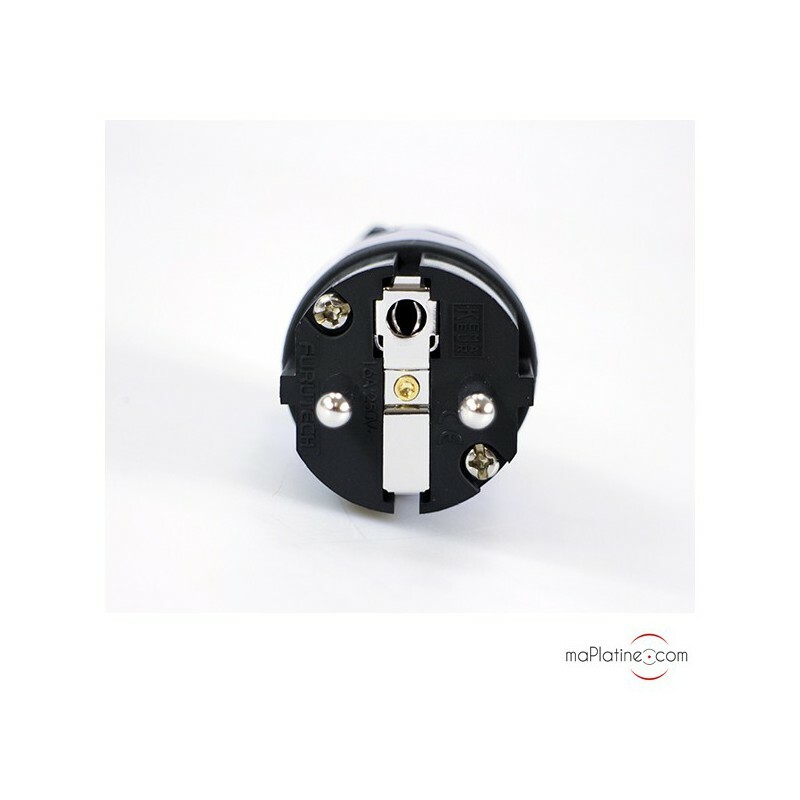 This amazing plug fitted to the OEM cable of a system yields quite amazing results. 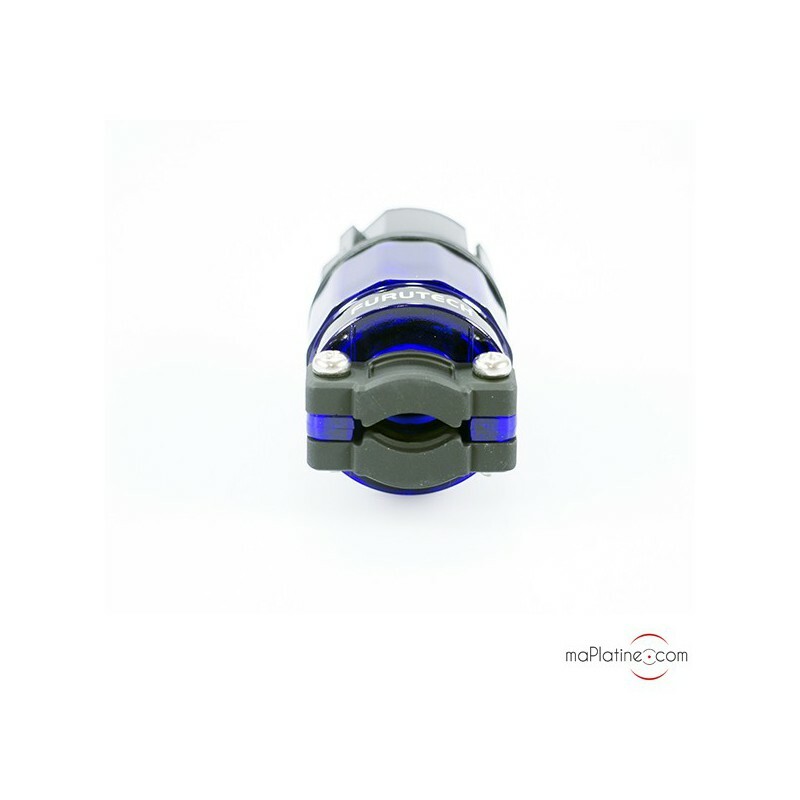 Feel free to pair it with a FURUTECH FI-11 R Rhodium IEC female connector.